You will definitely need a reliable air conditioning system when the summer arrives to keep your home cool. This is because the temperatures will be high. Your home will be very uncomfortable if you do not have a reliable air conditioner. If this system will not be working properly you will find doing simple chores such as attending to the kids being hard. To be well prepared you need to have your system checked before the summer by an HVAC contractor in Santa Barbara, CA. It is always advisable to be on the look out for signs that your cooling system might not be functioning properly. In case you notice any issues you will have the fixed and this will ensure that you are properly prepared for the heat during the summer. Here are some of the things you can do and check to make sure that your cooling system is functional. There are many things we think about in the lead up to winter. Unfortunately, our heating system are often left off of that list. After suffering through the heat of the summer, is it any wonder heating our homes is way down at the bottom of our list of priorities? But it shouldn’t be. If you’re one of the majority that waits until they notice a fault before they call out for heating repair, then think again. Most problems are too far along to safeguard our systems from damage by the time the problem is noticeable. When winter hits and you’re shivering in your thermals on the phone to the heating repair technician, trust us, you’ll wish you had turned a little bit of attention to maintaining your heating system sooner. 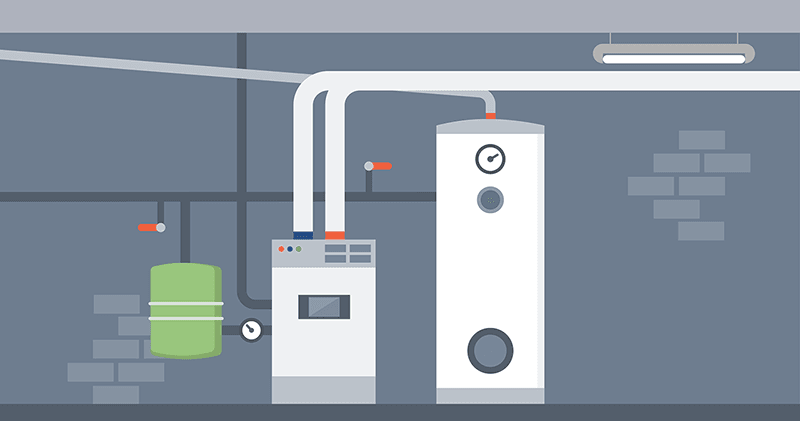 There are many reasons as to why regular maintenance of your home heating is important. Here are a few of them to give you food for thought.